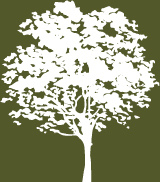 Tree Dimension has been caring for trees across Mid Wales and the Shropshire Borders for over twenty years. We understand the importance of trees to their owners, the community and the environment. 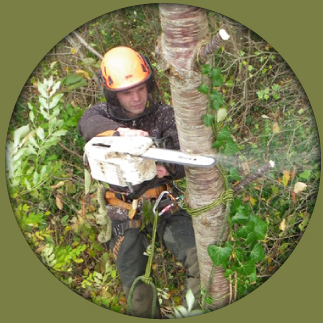 We specialise in pruning and dismantling trees which are close to properties or in other sensitive locations. We can dismantle trees in sections to avoid damage to vulnerable buildings and garden plants and structures. 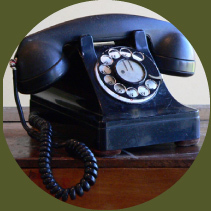 Our operatives are trained, experienced and fully insured. 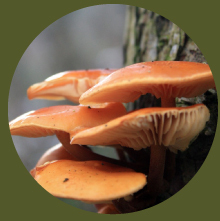 We offer a comprehensive service and understand the importance of taking a sensitive approach where trees are close to neighbours’ property or are subject to legal protection. Pruning work includes crown lifting, thinning and the removal of deadwood. More specialist operations include cable bracing, crane work and stump grinding. 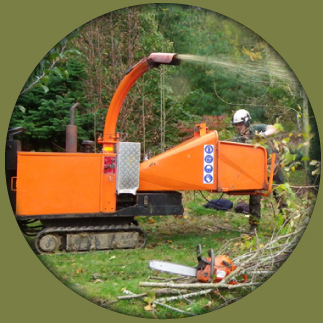 We are equipped with a tracked brushwood chipper which can reduce branches of up to 150 mm diameter and can access restricted areas with a minimum width of 0.75 metres. We process timber to suit you; left safe as fallen, sectioned, stacked, logged or removed from site. If you have any specific requests, please ask and we will do our best to accommodate you.